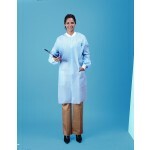 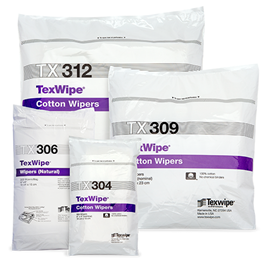 ITW Texwipe TX306 Cotton is a cleanroom wiper constructed of a 100% cotton material. 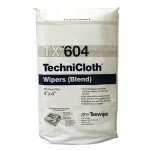 While offering an economical option for critical environments and cleanrooms. 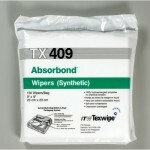 Optimized for general wiping and spill control within critical environments with its high absorbency features. 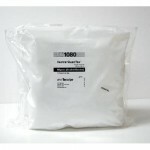 Packaging for ITW TexWipe TX306 is available in a bag or case (600 wipers/bag, 6 bags/case).